If you'd like to push your grade, improve your technique and develop your confidence on rock then this two day course is for you. 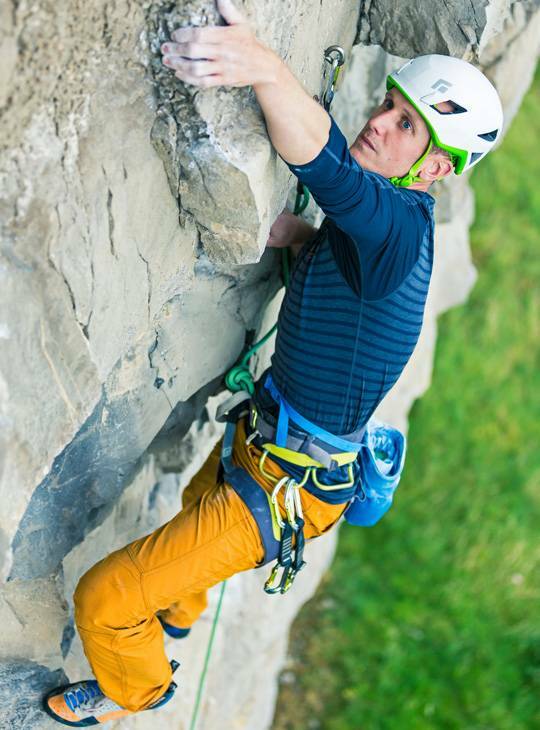 You'll get top level training and coaching from our highly qualified instructors in all aspects of rock climbing, from bouldering to sport to trad. It's a tried and tested formula that will hone your skills and move you to the next level, just look at Britain's top level climbers. You'll feel much better about choosing the right routes and starting to push those grades, and climb more efficiently. 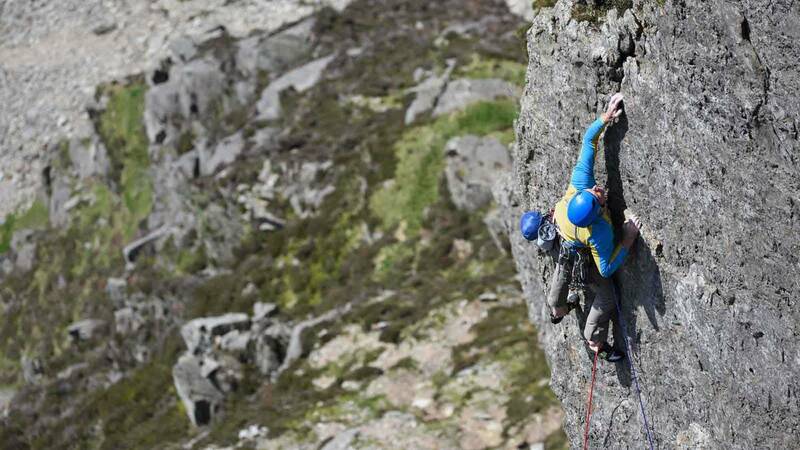 You'll spend every day out climbing in the spectacular Snowdonia mountains. You should be leading at VS or above. 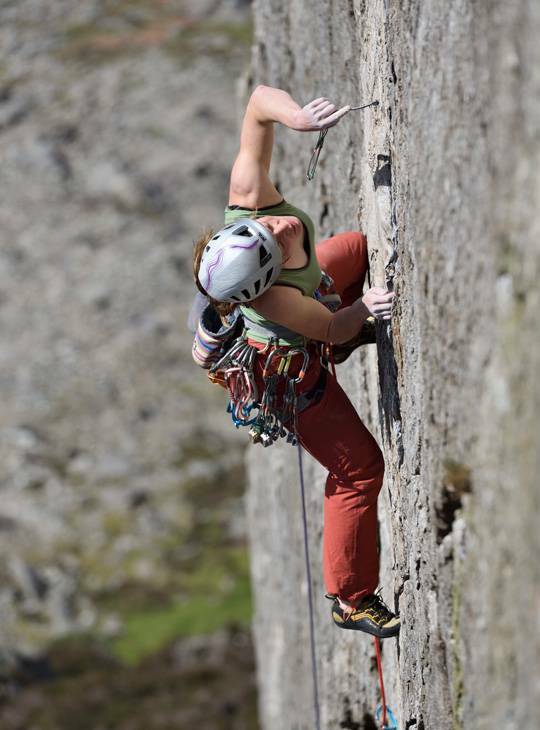 You should bring suitable outdoor clothing for climbing in, such as technical climbing trousers, fleece and waterproofs. You'll also find crag approach shoes useful. 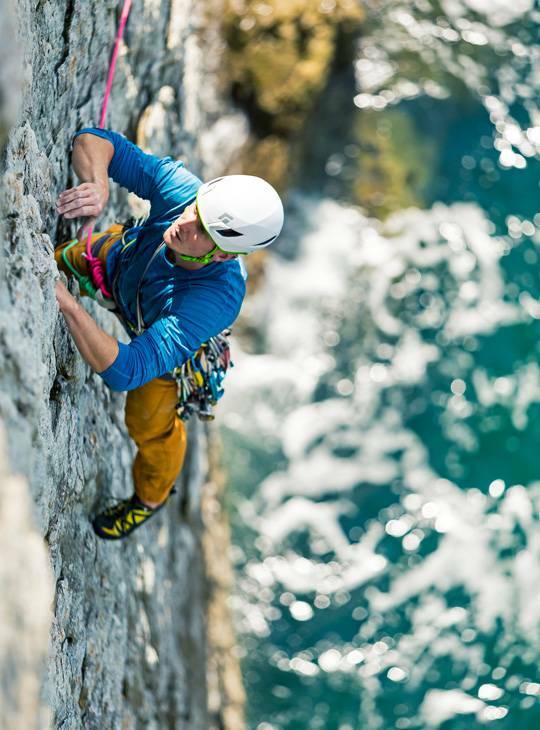 Bring any technical climbing gear you have, but we've got a great store here so why not take the opportunity to try out that new piece of kit you've had your eye on? We'll use Plas y Brenin ropes. You should be climbing regularly at grade Very Severe or above. 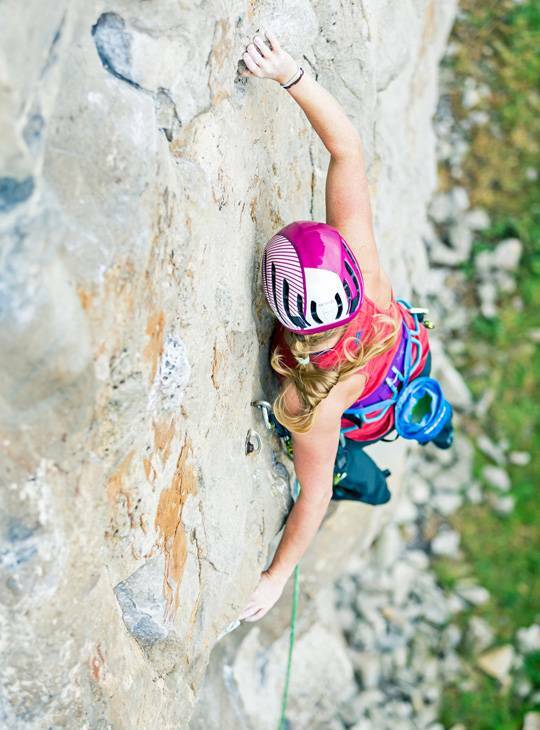 A climber with a better understanding of your own abilities.